Silent Film Director, the fun little iPhone app that lets you create vintage videos, is on offer for free for the next three days (until August 19). That’s down from its standard price of $3.99. If you like the idea of creating vintage movies on the iPhone this looks like the perfect time to grab this app for free. 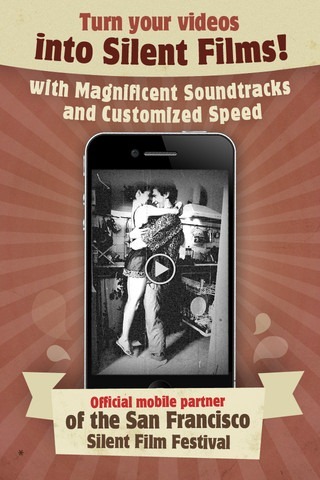 Here’s an App Store link for Silent Film Director.